Trusted at World Tour level, our once a day sun protection is available in a handy 200ml spray for simple and effective application. Pelotan is high-performance sun protection designed specifically to improve performance, maximise comfort and allow cyclists around the world to avoid costly sunburn. 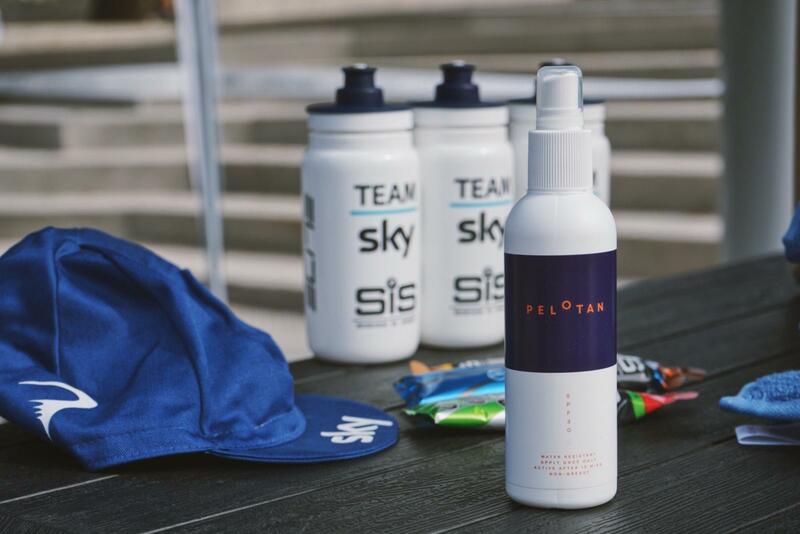 Trusted in the World Tour and by elite athletes, Pelotan was designed specifically to meet the needs of cyclists from Grand Tours to the weekend club ride. Our flagship product is an alcohol based spray which is clear, quickly absorbed, lightweight and breathable. 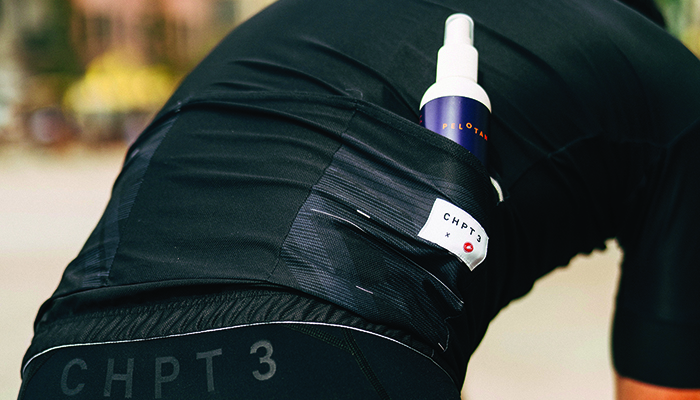 It has been laboratory tested as lasting up to 8 hours at SPF30, even with sweat – meaning you can get a full day in the saddle without risking skin damage. Ride longer, tan sharper.